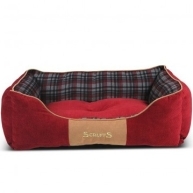 The Scruffs Thermal, Self Heating Beds are the ideal choice to keep your pet warm on those cold winter nights! Scruffs Self Heating beds have an advanced construction designed to efficiently reflect your pet's heat, keeping them warm and comfortable all year round. Self heating ped beds are great for pets who suffer from arthritis, young and ill pets or just those that enjoy the extra warmth! 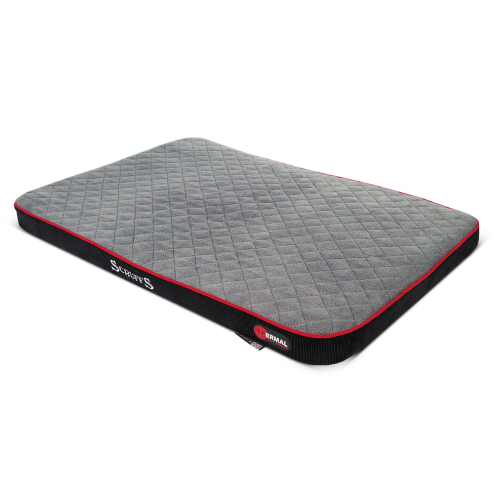 The mattress beds use a layer of high-density foam, providing additional comfort and support for your pet’s joints. 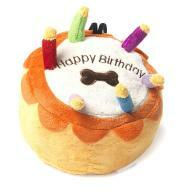 It's especially great for older pets who like to sprawl out instead of curling up. 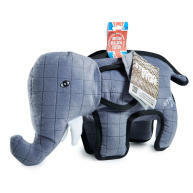 These beds are available in two colours, are machine washable and have a non-slip base.